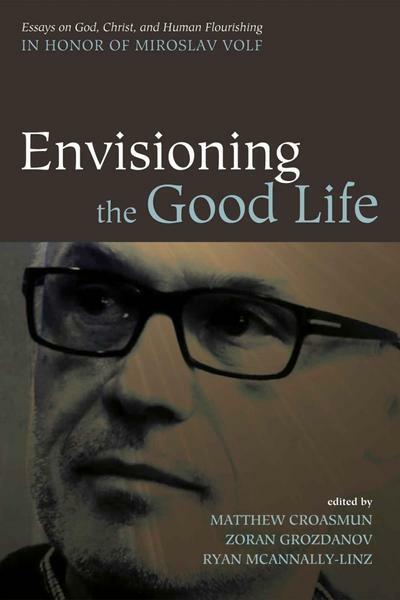 byte.to Envisioning the Good Life Essays on God Christ and Human Flourishing in Honor of Miroslav Volf - Filme, Spiele, Musik, Bücher und mehr kostenlos downloaden. Who is God? What is Gods relation to the world? How is God disposed towards us? What does God ask of us? These questions are not mere intellectual puzzles. They matter for us. A disinterested theology would be no theology at all, for we are fundamentally, at our very core, invested in God. God is the one who concerns us most deeply. 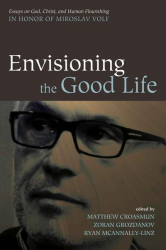 Put differently, any theology worth the name is, as Miroslav Volf has put it, theology "for a way of life." We ask theological questions as those whose lives depend on the God whose character we try to articulate in the answers–and also in the asking. How we ask and answer these questions gives shape to our lives. In this volume, published in Volfs honor, leading Christian, Jewish, and Muslim theological scholars reflect on the shapes flourishing human life takes in light of God. Considering concrete questions–from how to talk about suffering to the value of singing in congregational worship–in light of their deep theological commitments, the contributors exemplify the kind of theological reflection our cultures so deeply need.